You don’t have to sacrifice functionality for safety with our comprehensive line of intrinsically safe indicators and FM approved scale platforms, load cells, and vehicle scales. Whether your application requires basic weighing or fully automated process control, we have a solution to meet your needs. Our selection of intrinsically safe indicators offer a variety of communication interfaces which are compatible with process equipment components of all types. Portable, battery-powered models are also available for additional flexibility. 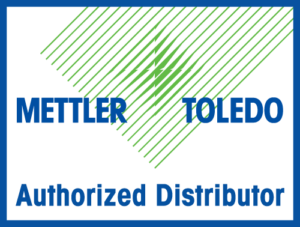 Learn more about the intrinsically safe products we offer from industry leading manufacturers such as Mettler Toledo, Minebea Intec, Rice Lake, Avery Weigh-Tronix, and Fairbanks. As precision measurement professionals since 1939, J.A. King has years of experience working with all types of intrinsically safe indicators in a variety of environments. Our knowledge of equipment operation from a calibration and servicing point of view, as well as technical expertise of our application specialists, help us determine the perfect indicator for your needs.